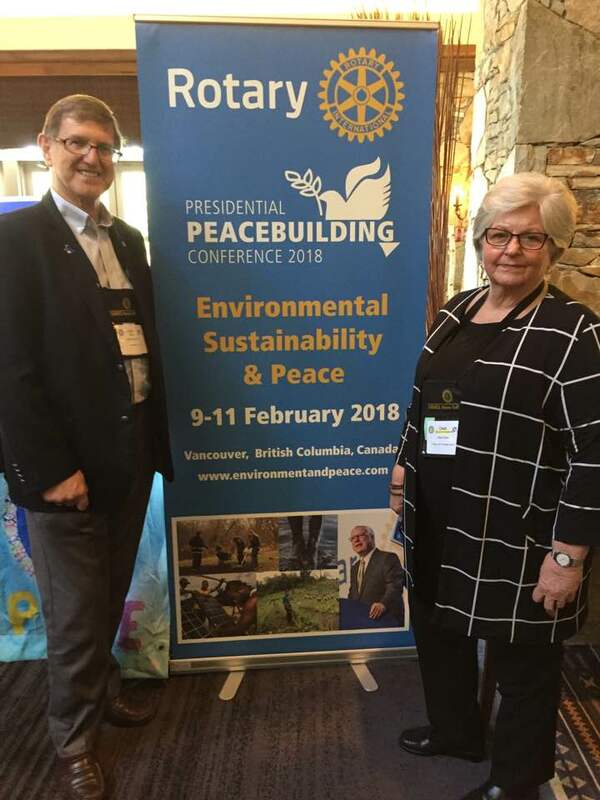 RI Vice President Dean Rohrs (Zone 24-32) & RI Director John Matthews (Zone 25-26) Co-Conveners of the Rotary Presidential Peace Building Conference in Vancouver and Conference Chair PDG John Anderson announced the selection of the first keynote speakers for the conference on Environmental Sustainability and Peace, February 9-11, 2018. Linda Low is a Rotary Peace Fellow at Duke University. Linda is originally from Vancouver. She has extensive experience in corporate and not for profit communications. Her studies at Duke University, Rotary Peace Center is focused on environmental sustainability and specifically food sustainability. She served the International Federation of Red Cross and Red Crescent Societies (IFRC) promoting global humanitarian needs from 2010 to 2015 based in Geneva, and in 2016 led the organization’s communications efforts on the migration crisis in Europe based from Budapest. Prior to the IFRC, Linda was Associate Director of Corporate Communications for Bell Canada. Before Bell, she was Manager of International Relations at the Vancouver 2010 Olympic Bid Committee. Dr. Jonathan Patz, Director of the Global Health Institute at the University of Wisconsin-Madison will speak at the conference. For 15 years, Dr. Patz served as a lead author for the United Nations Intergovernmental Panel on Climate Change (or IPCC)—the organization that shared the 2007 Nobel Peace Prize with Al Gore. He also co-chaired the health expert panel of the U.S. National Assessment on Climate Change, a report mandated by the U.S. Congress. RI President Ian Riseley and Rotary Foundation Trustee Chair Paul Netzel will also speak at the conference. Registration is discounted until the end of July visit: www.environmentandpeace.com. 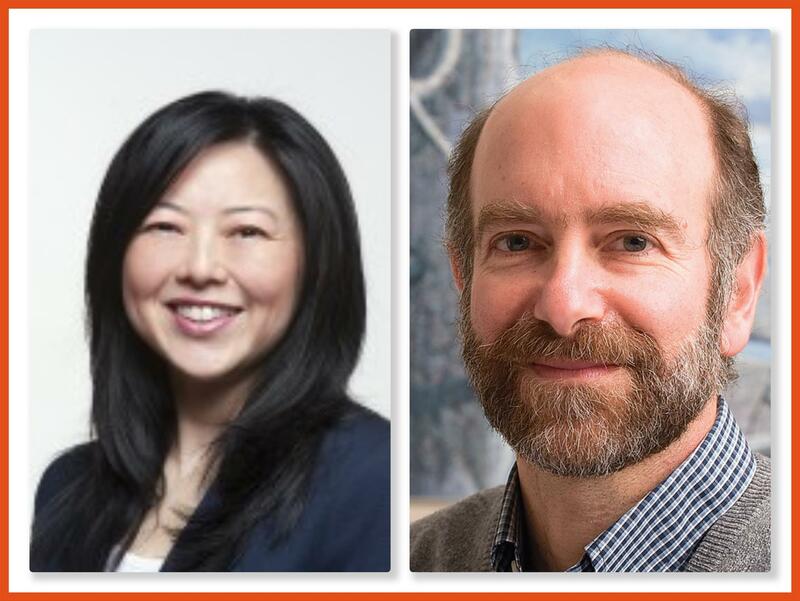 Watch for announcements of more speakers over the next few weeks. For details on speakers visit: www.environmentandpeace.com/speakers.